GUANGZHOU, CHINA – Showcase Pianos owners Manuel and Judy Bernaschek traveled to China for the first time in October of 2011, and stopped in GuangZhou on the way to the Shanghai Music Messe Exposition. Canadian concert pianist Angela Hewitt happened to be performing at a local concert hall to a sold out audience. 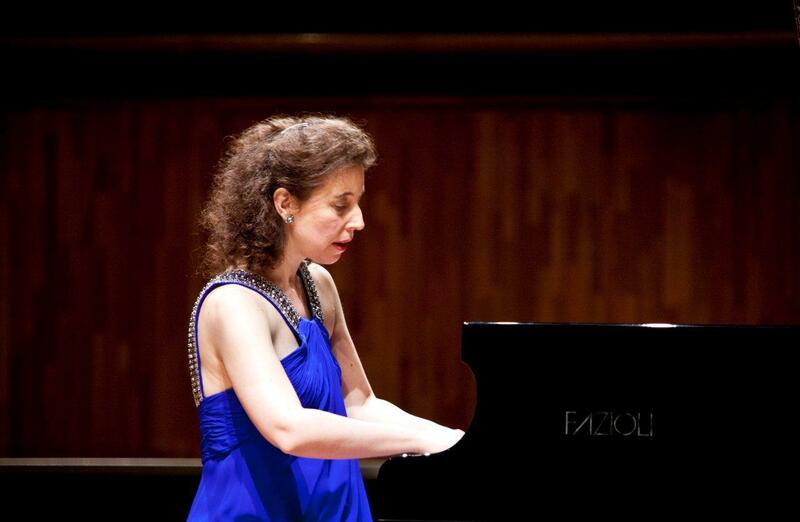 This was the first time a Fazioli piano was used in a performance in GuangZhou.